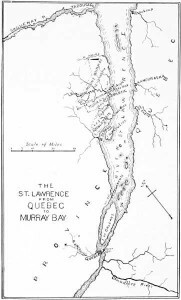 In the winter of 1749-1750, Jesuit Father Claude-Godefroi Coquart travelled through the Malbaie area of New France (now the province of Quebec) inspecting the lands owned by the King of France. Coquart’s written report to France describes the farm run by Dufour and his neighbours’ operation in great detail. Previous postWhich family members lived during World War II?